Looking for an investment? Want to live in one house and have 2 others that you own to pay your mortgage? 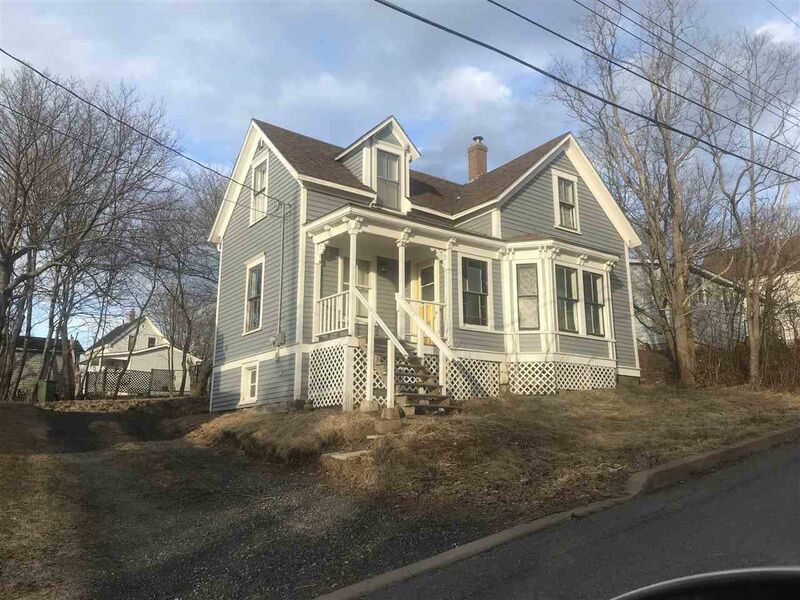 This 2 bedroom home is available to purchase on its own or as part of package deal of three which includes 299 Washington and 278 Albert Streets, New Glasgow. Call for details. From High Street,Trenton, to Hampson Street, property is on the left hand side.